This filter storage functionally accommodates different sizes of filters: #4, #6 Millita Hario and the kicker is that it also holds 50 Aeropress. If you have any questions about this product by BaarBird, contact us by completing and submitting the form below. If you are looking for a specif part number, please include it with your message. 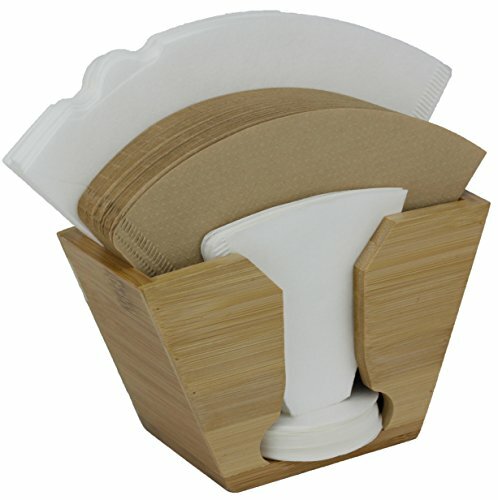 If You Care Coffee Filter Basket, 2 1/2 inch Depth - 100 per pack 3 packs per case.